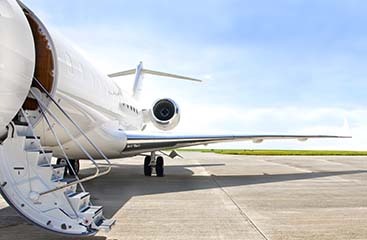 All Stars Transportation offers a wide range of services to the Ft. Lauderdale and Miami, FL areas. 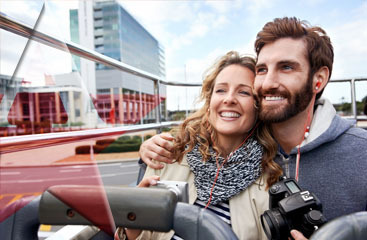 Not only are we a premier airport shuttle transportation company we can offer professional services for your personal events and occasions. We can offer transportation for events like, weddings, bar mitzvahs, bachelor Parties and graduations. 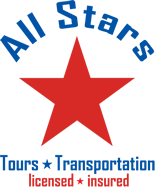 At All Stars Transportation, we will handle all your parties’ needs. You can charter our vehicles by the hour or a flat price. We will provide our clients with the highest level of professional service. So for your next special occasion, trust an experienced company that will make the evening fun and stress free.